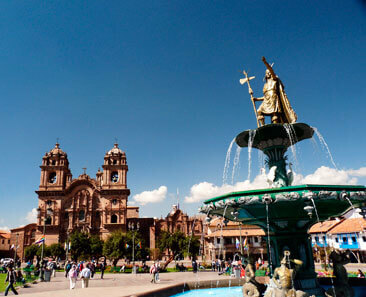 It is located in the historic center of the imperial city of Cuzco, one block and a half from the main square. 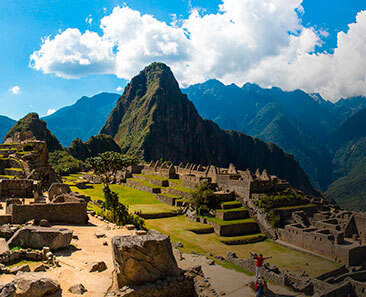 It has a very cozy open terrace with impressive views of the monumental center. 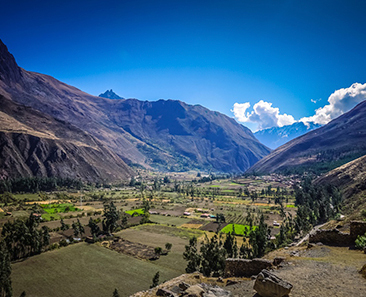 From its facilities, you can easily access the main tourist attractions of the Inca city; Temple of the Sun (Qorikancha), San Blas, Main Square, the Cathedral, museums and the stone of the 12 angles among others.